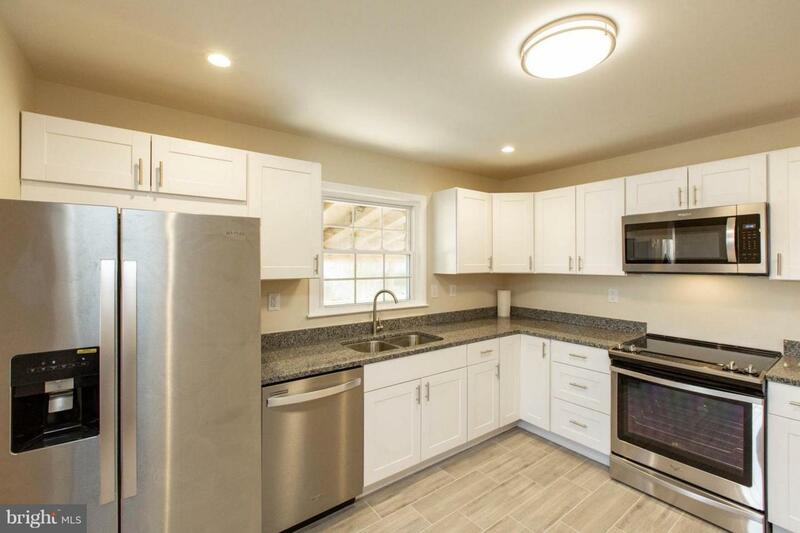 Stunning newly renovated home in the heart of La Plata! Everything is new top to bottom! 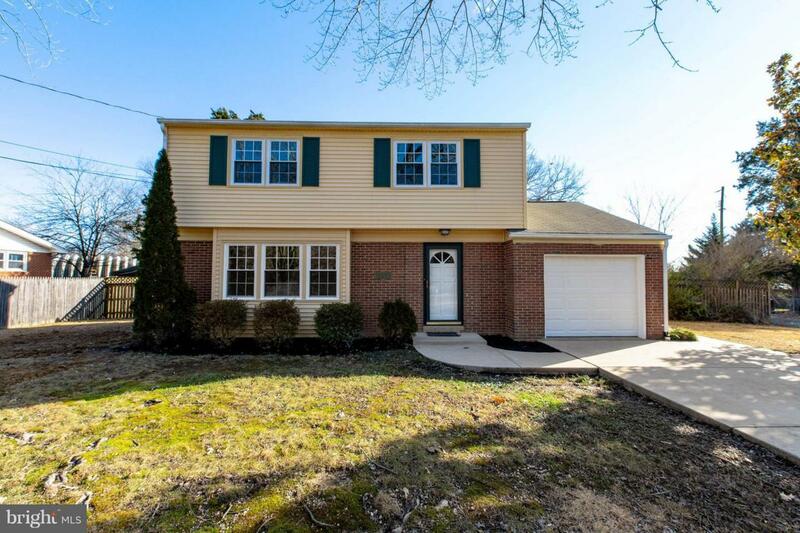 Four bedrooms, three and one half bathrooms. Gleaming hardwood floors throughout, new paint, new fixtures and so much more. 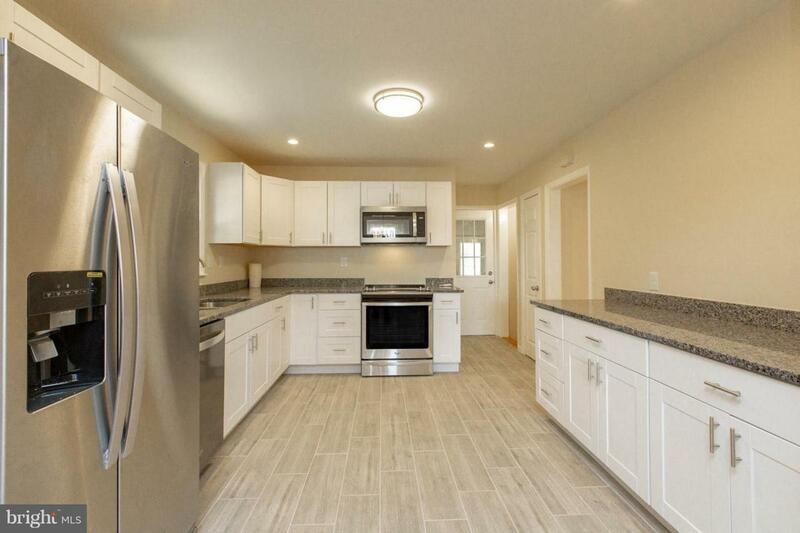 Gorgeous kitchen cabinets complimented with granite counter tops and brand new stainless steel appliances. 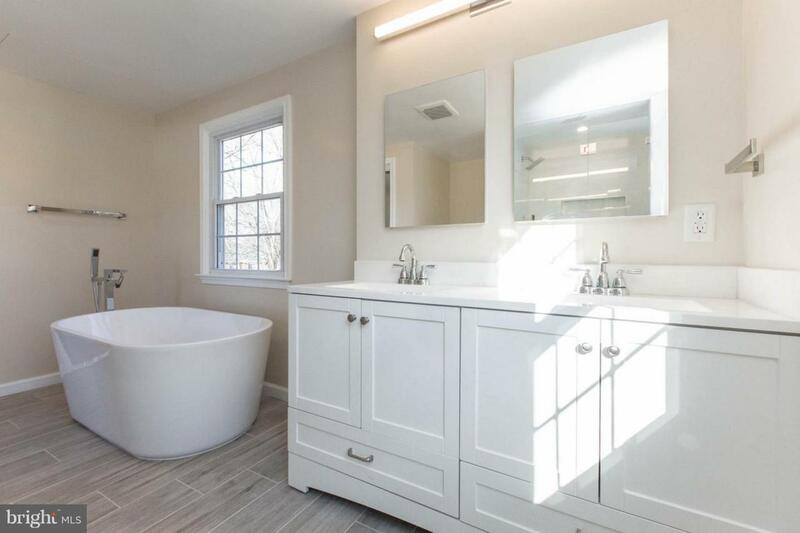 Impressive modern bathrooms with ceramic tile and new vanities. Bright finished basement. Deep one car garage with storage area that includes a wall HVAC unit. Spacious, fenced back yard with large shed. Too many beautiful improvements to list...Hurry, this one will not last long!